Home | Red Squirrels | Red Squirrel sat in amongst scots pine needles. 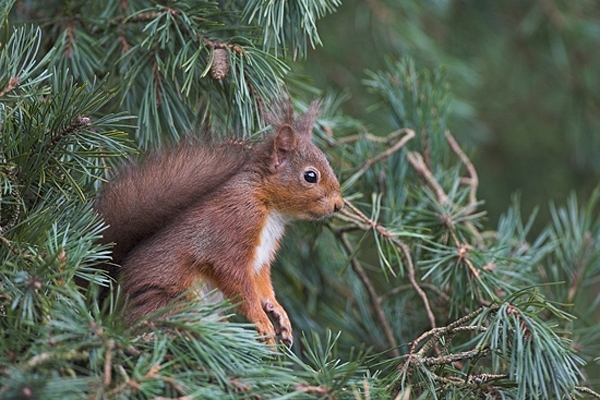 Red Squirrel sat in amongst scots pine needles. Canon 1D Mk11N camera,500mm lens,1/40 f5.